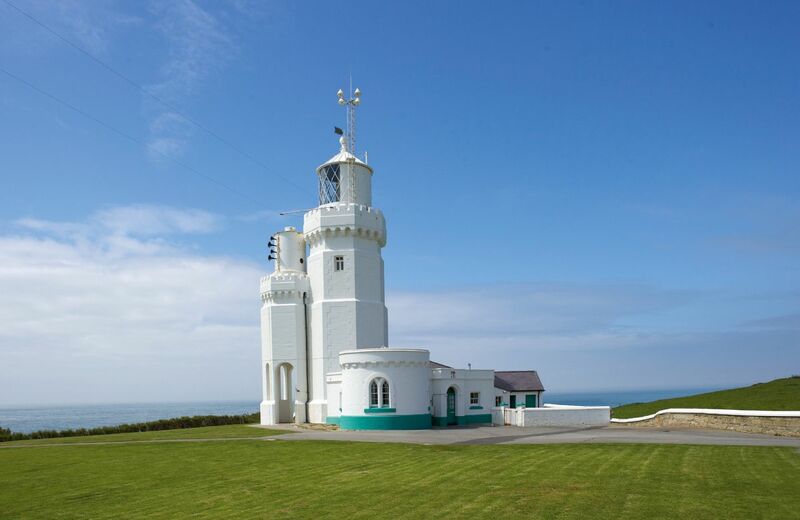 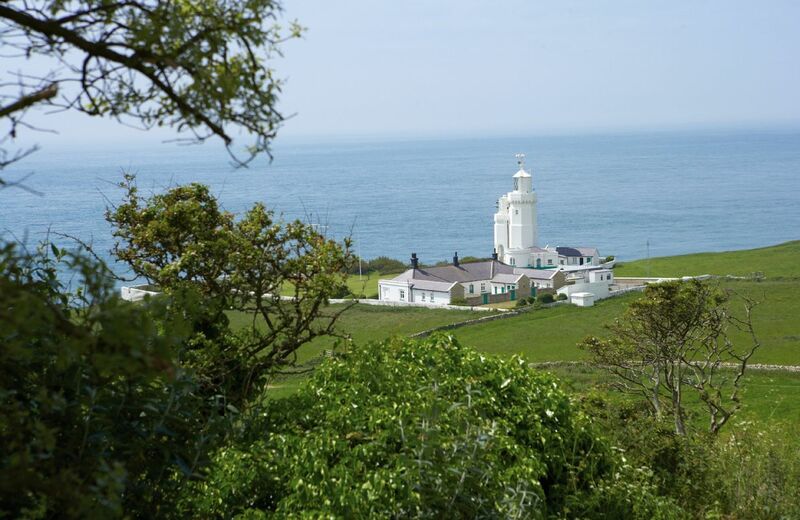 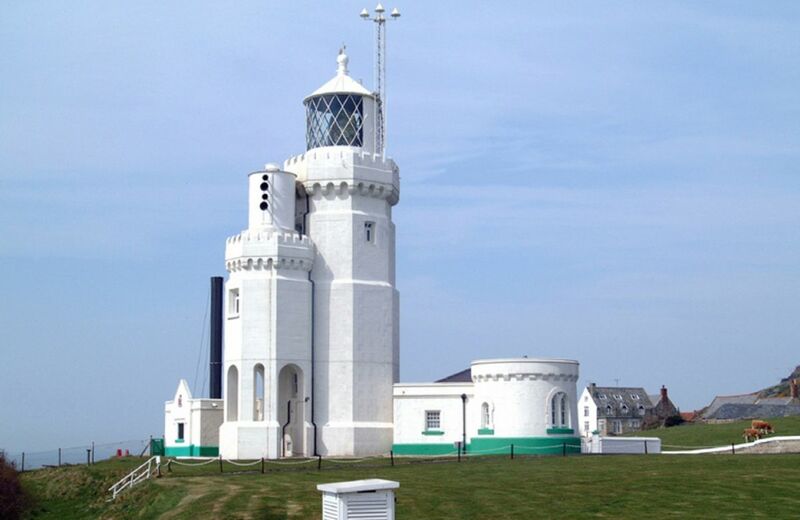 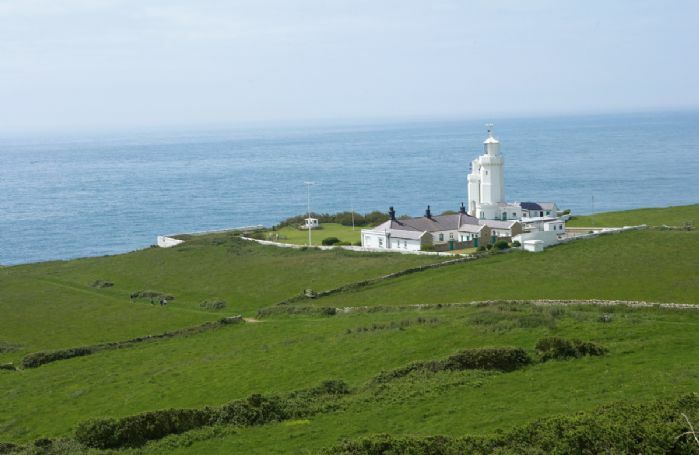 In association with Trinity House, Rural Retreats are pleased to present St Catherine's Lighthouse in Niton, on the Isle of Wight. St Catherine's Lighthouse is situated just outside the hamlet of Niton, approximately 10 minutes' drive from the popular coastal resort of Ventnor, the southernmost point of the Island. 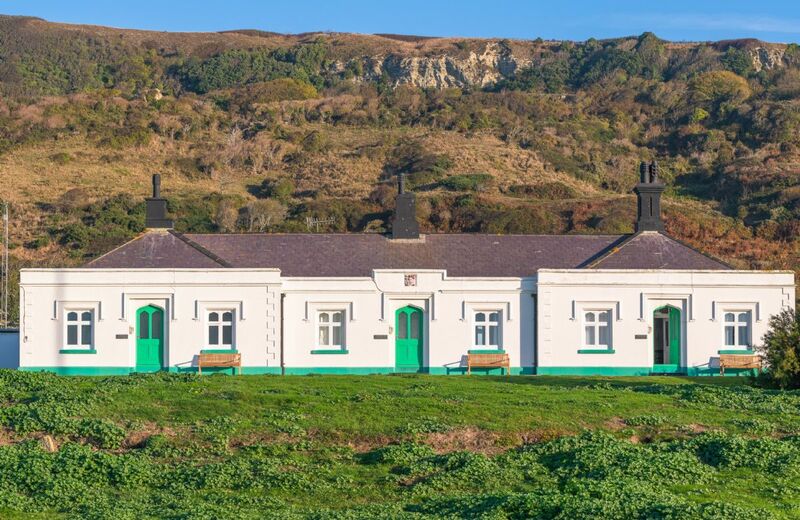 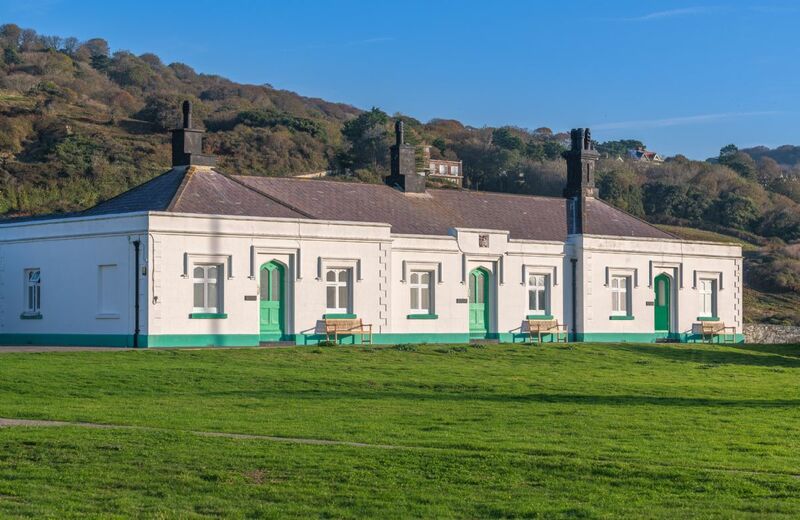 The site comprises a terrace of three self-catering former lighthouse keepers' cottages, Landward Cottage, sleeping 4 guests, Gurnard Cottage, sleeping five guests and Penda Cottage sleeping five guests. There is an excellent real ale pub a 10-minute walk up the hill. 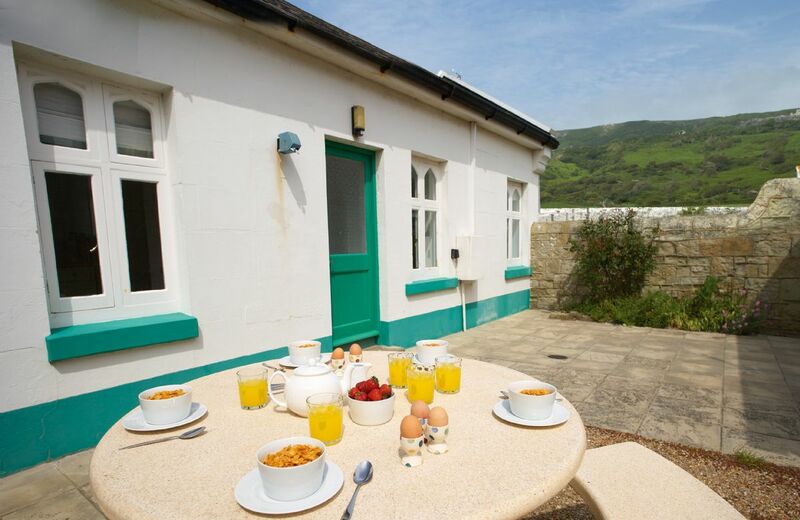 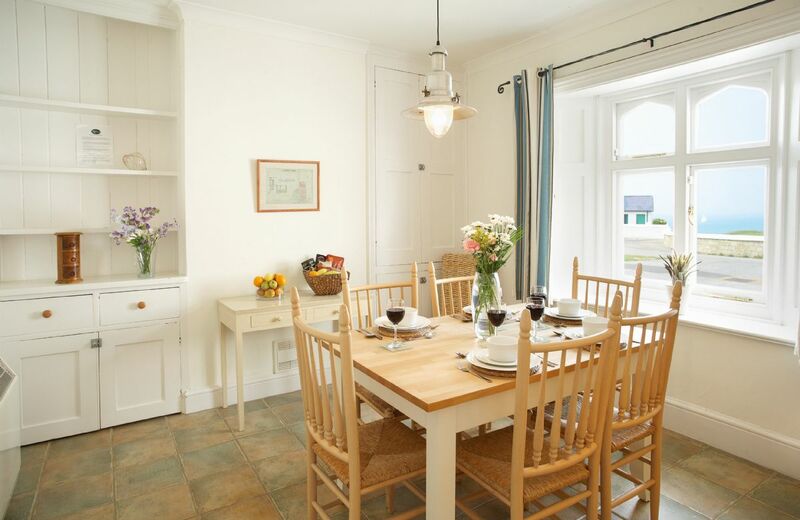 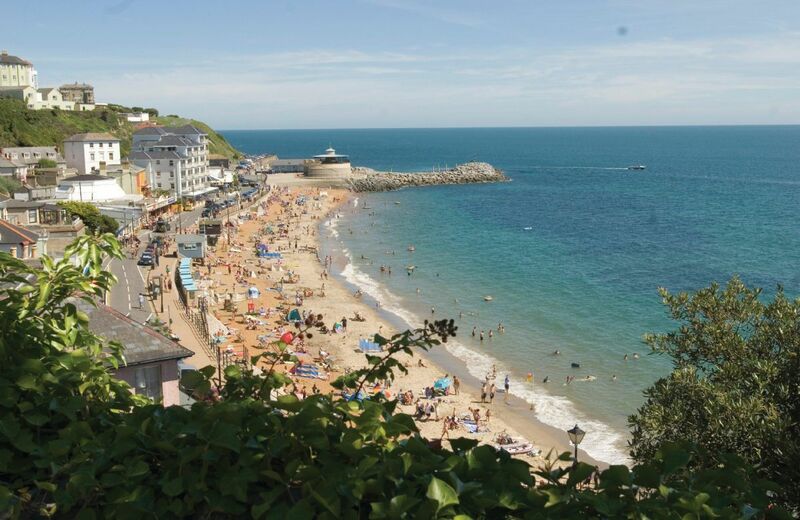 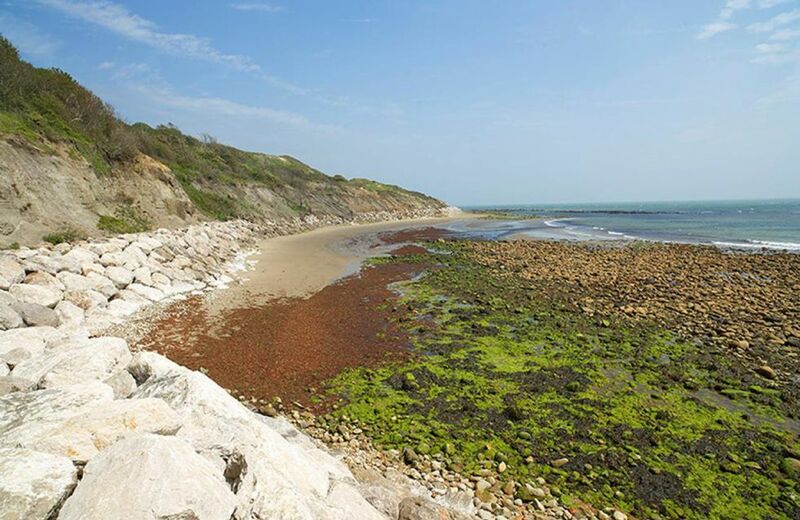 Also on this site is Gurnard Cottage, sleeping five guests and Landward Cottage, sleeping four guests.